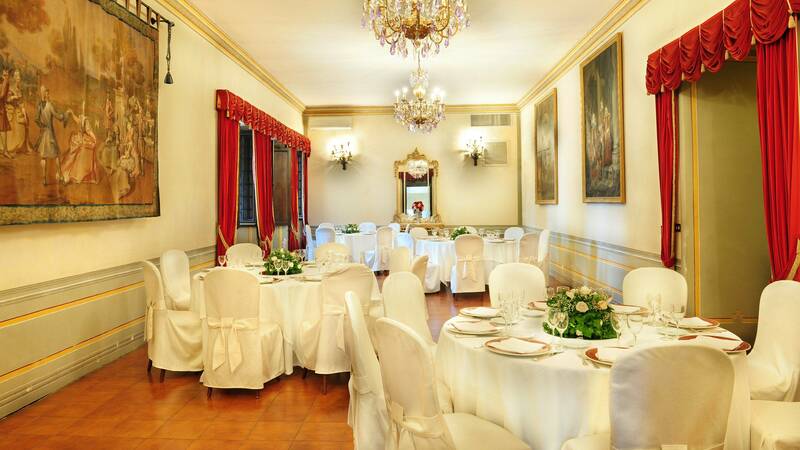 It is possible to visit us every day, preferably on weekdays from 11:00 - 20:00 by appointment. 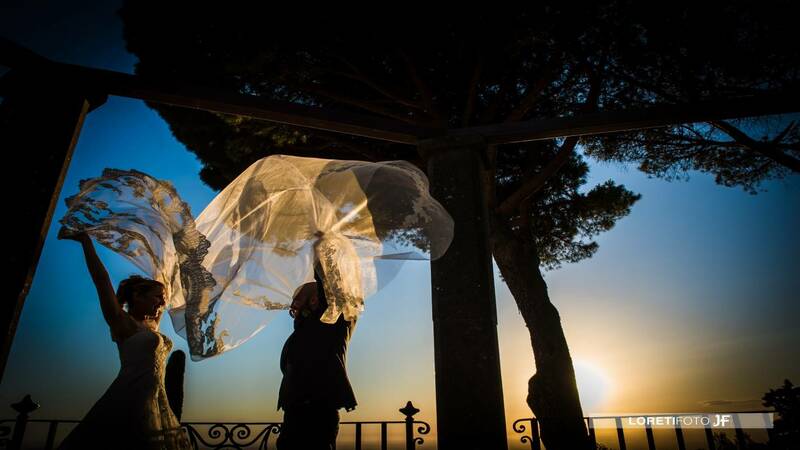 Special conditions will be granted to the Events on the days from Monday to Friday and during the Winter period. 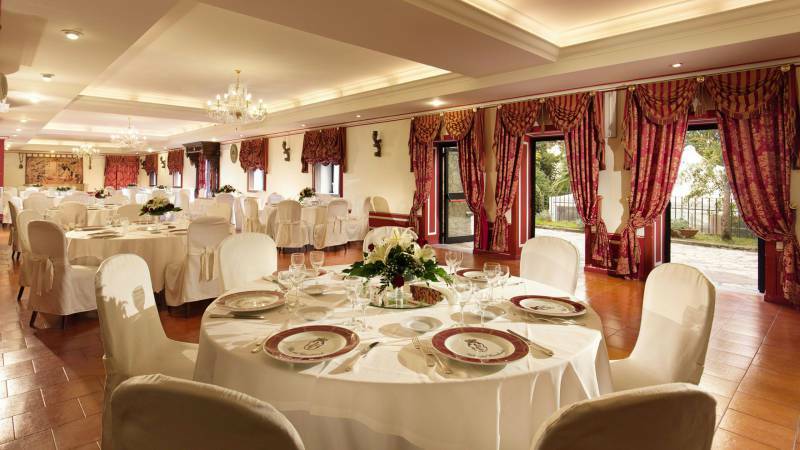 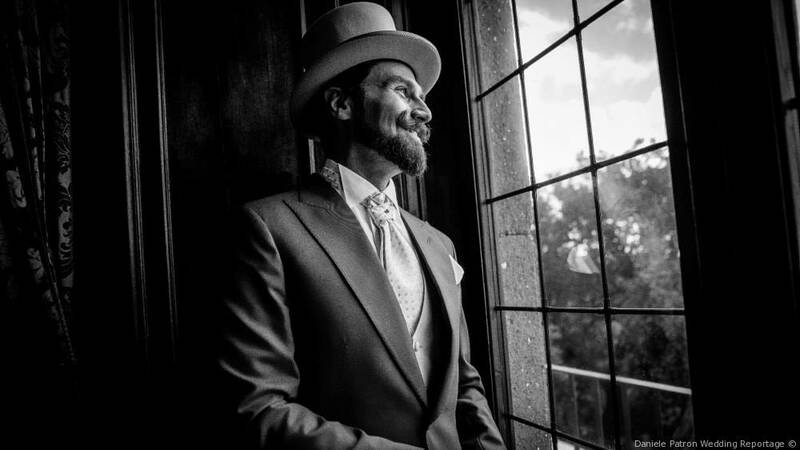 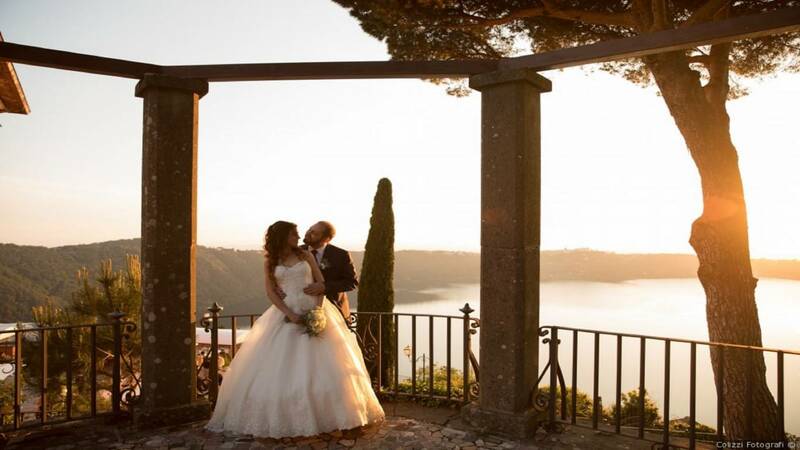 Upon request, the two Suites of Villa del Cardinale will be made available to Bride and Groom! 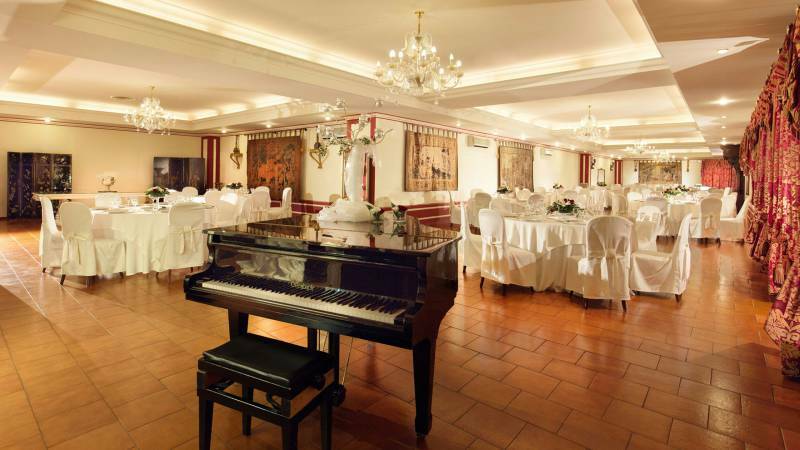 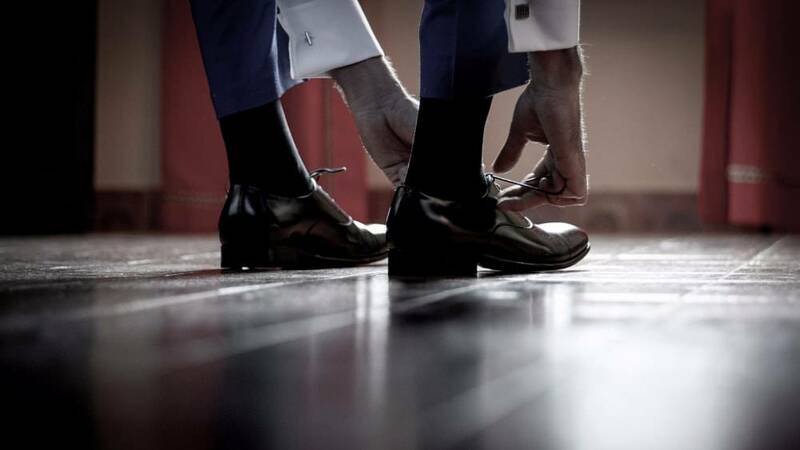 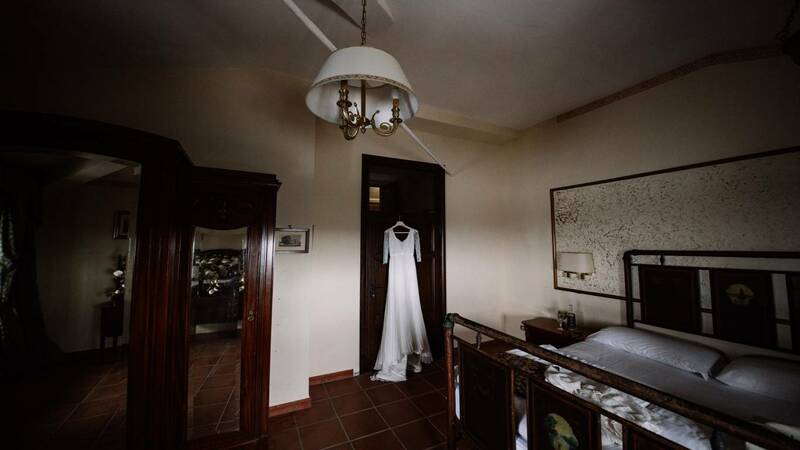 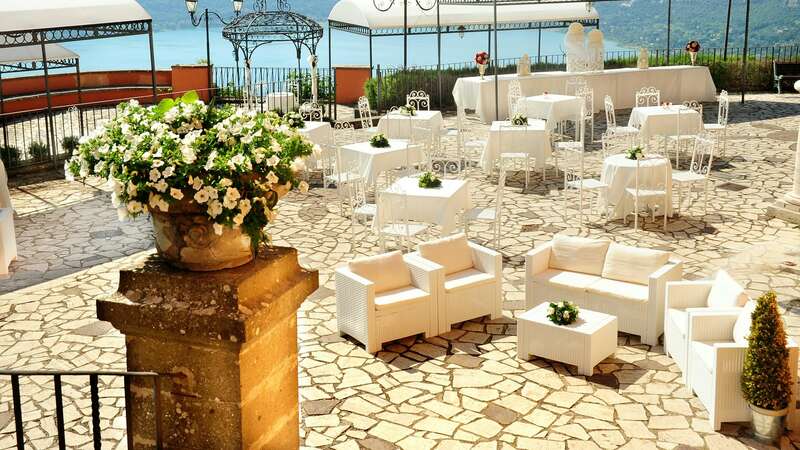 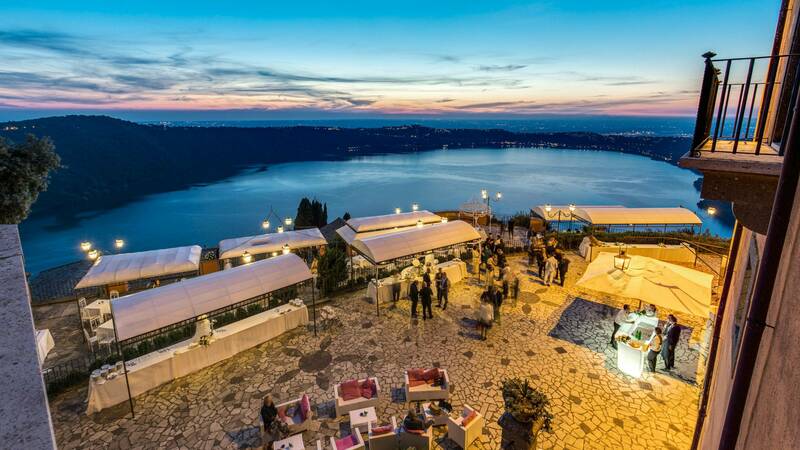 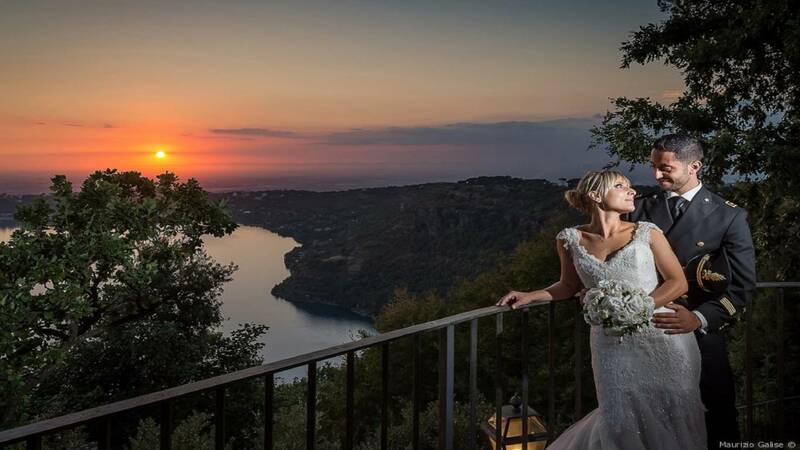 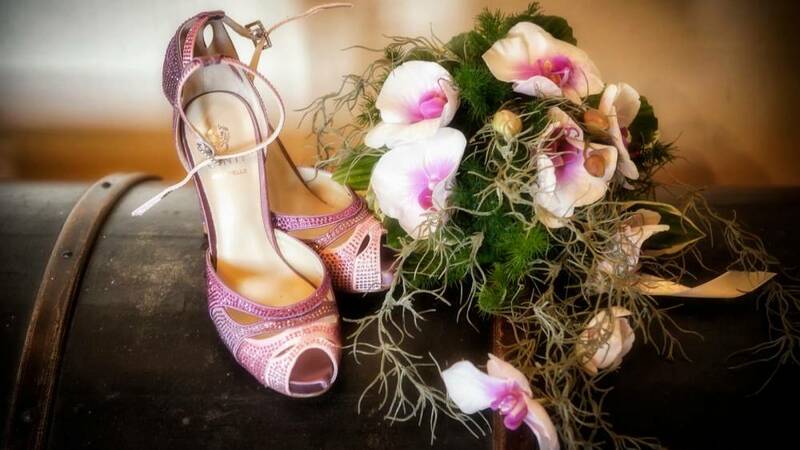 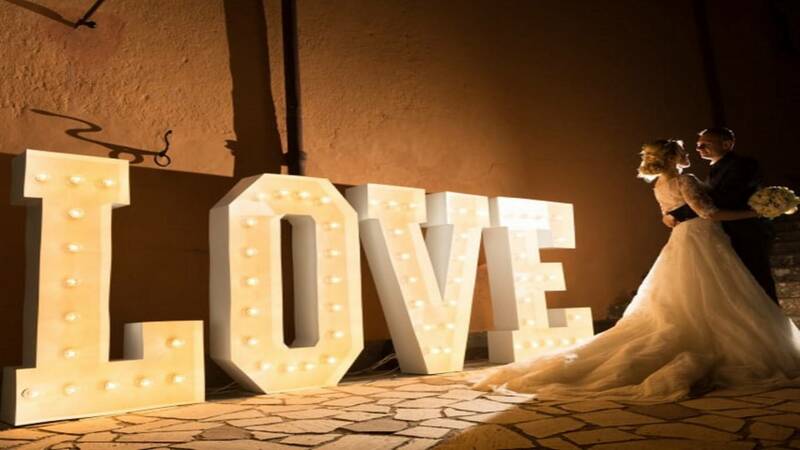 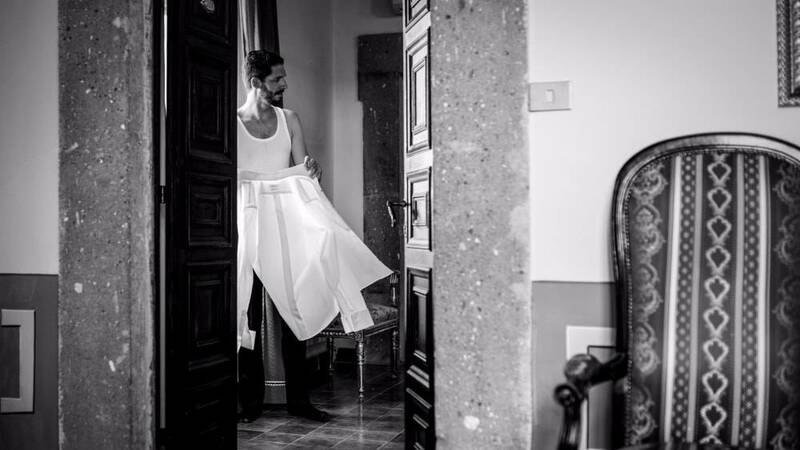 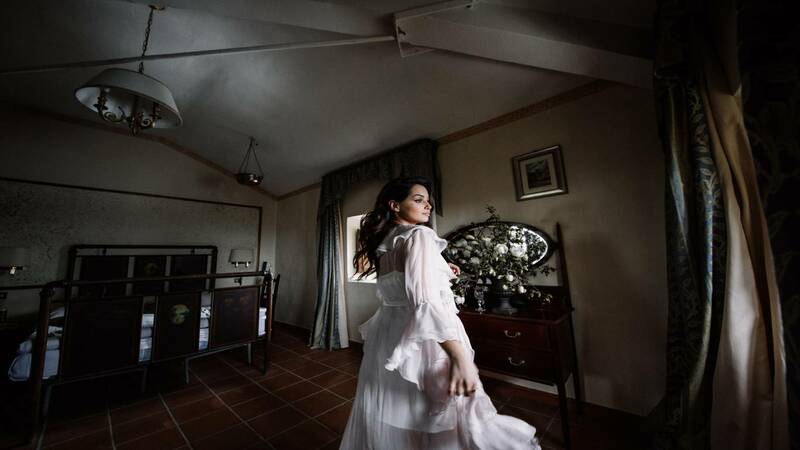 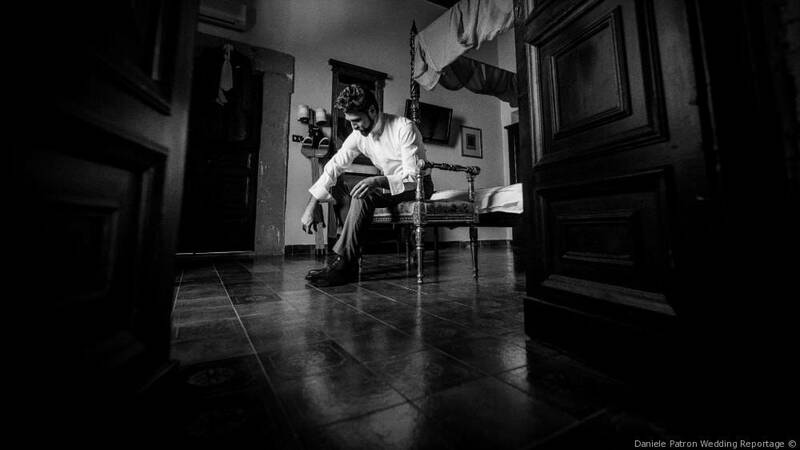 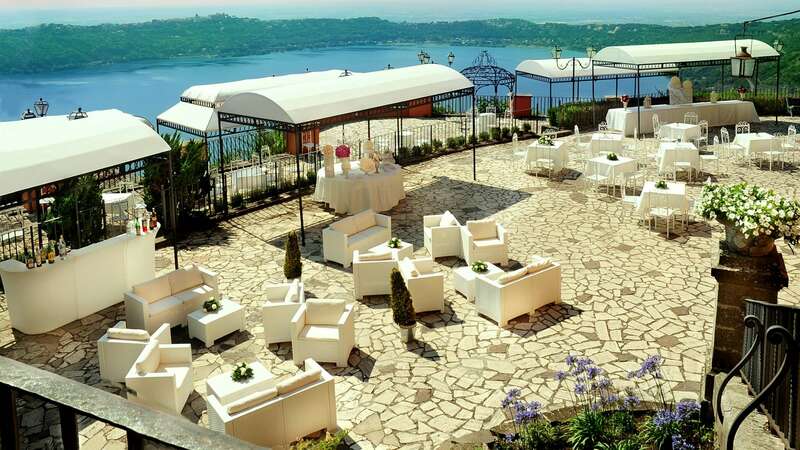 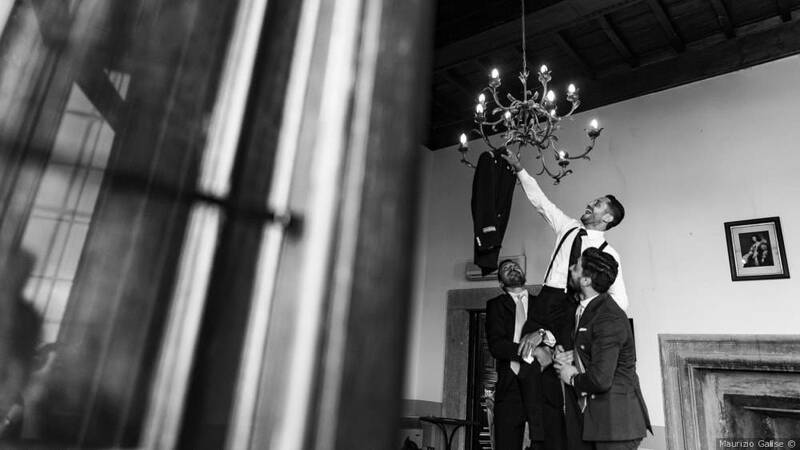 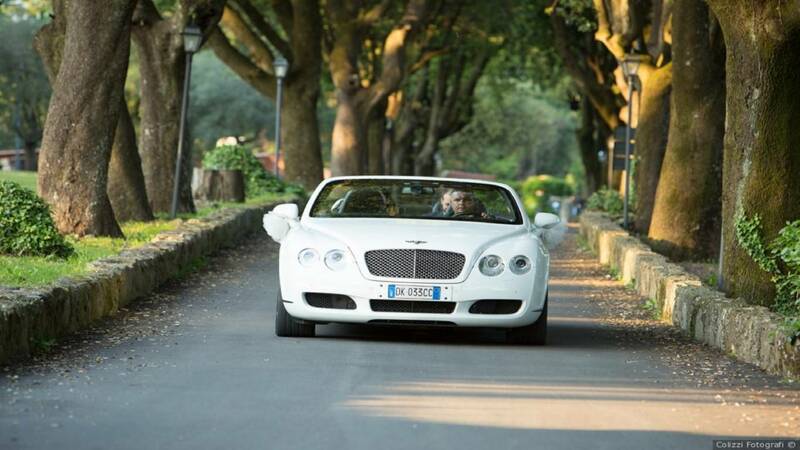 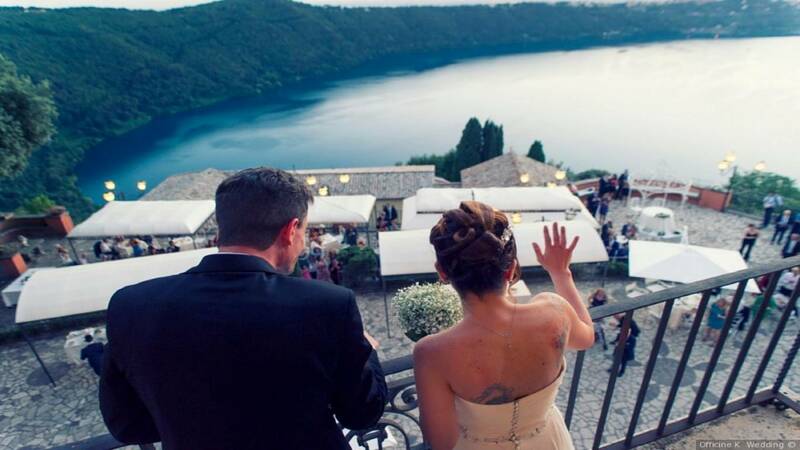 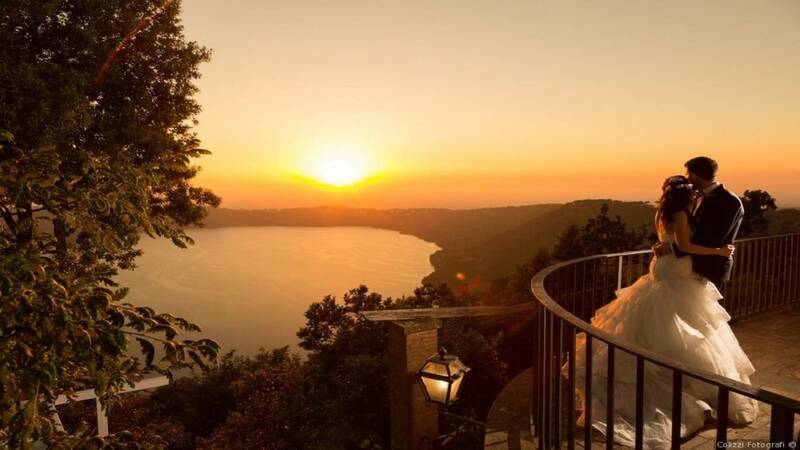 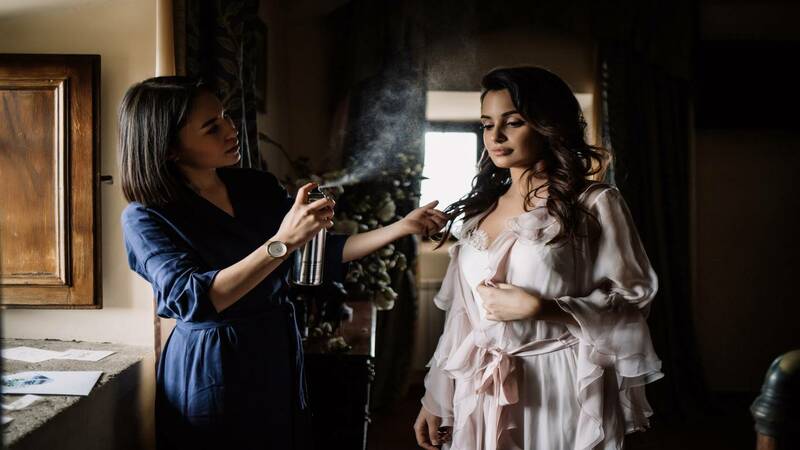 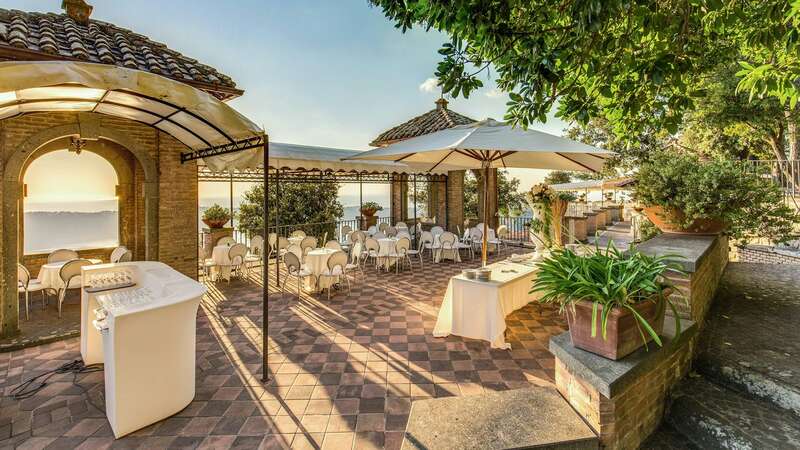 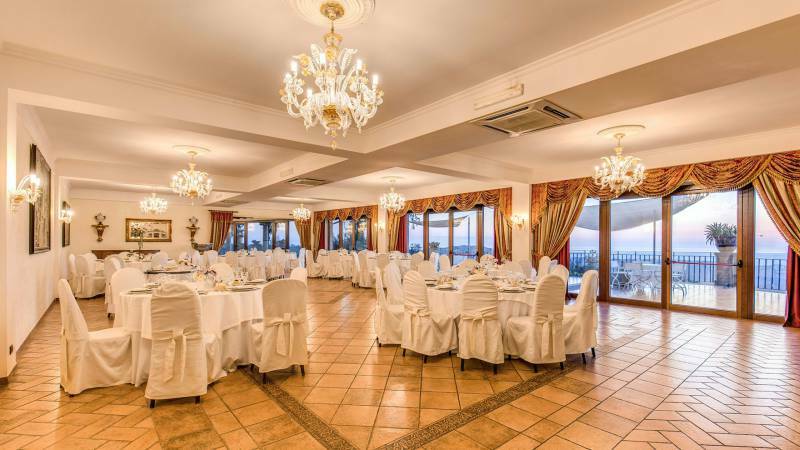 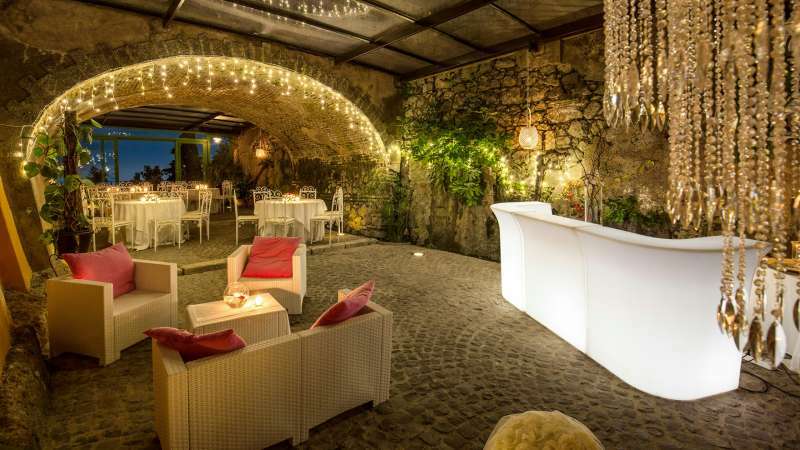 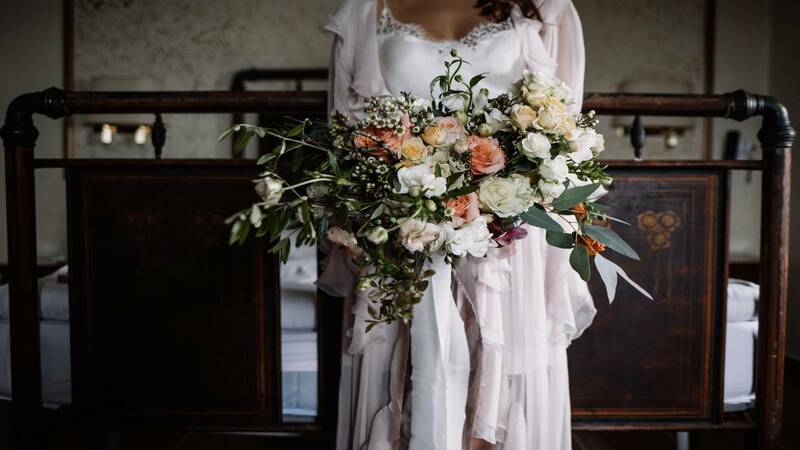 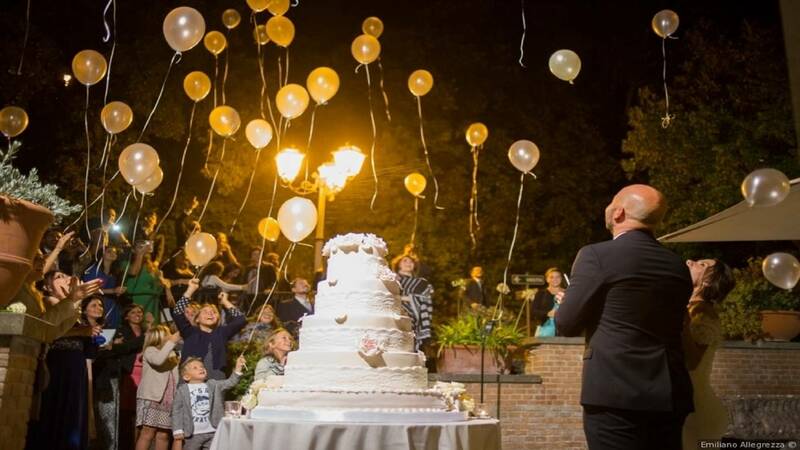 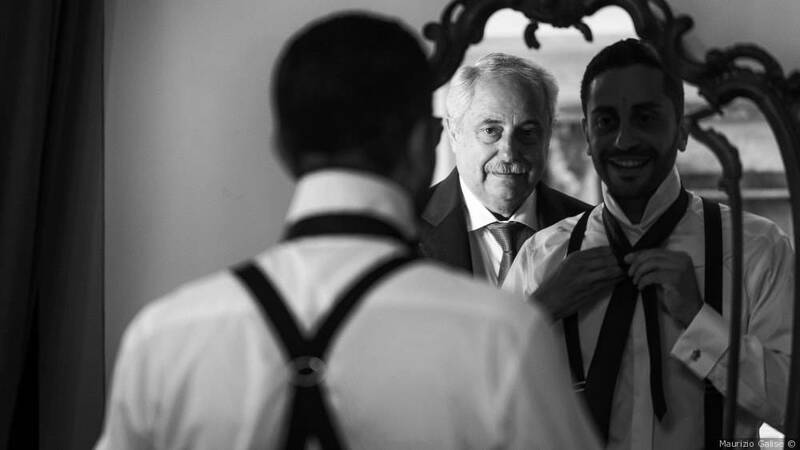 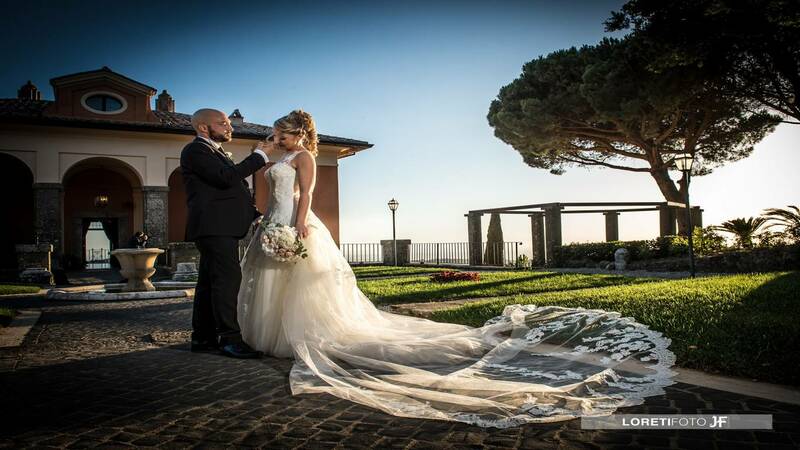 To combat the stress that precedes the long-awaited YES, the Bride and Groom can devote themselves to the ritual of preparation in our comfortable Suites on Lake Albano, welcoming the people closest to them, hairdressers, makeup artists and photographers.